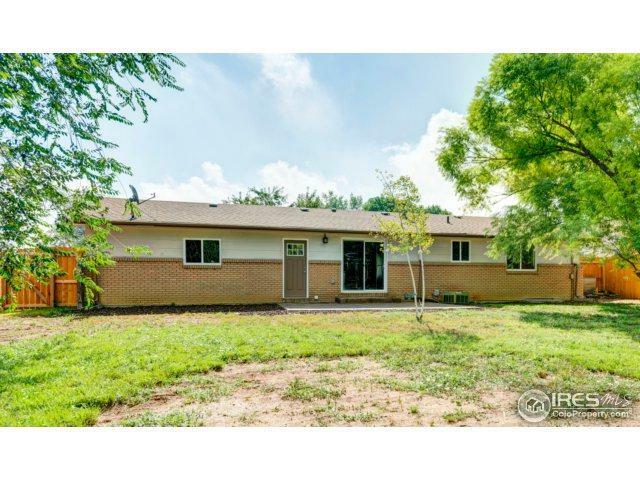 Come see this fully renovated ranch situated on a large .22 acre corner lot! 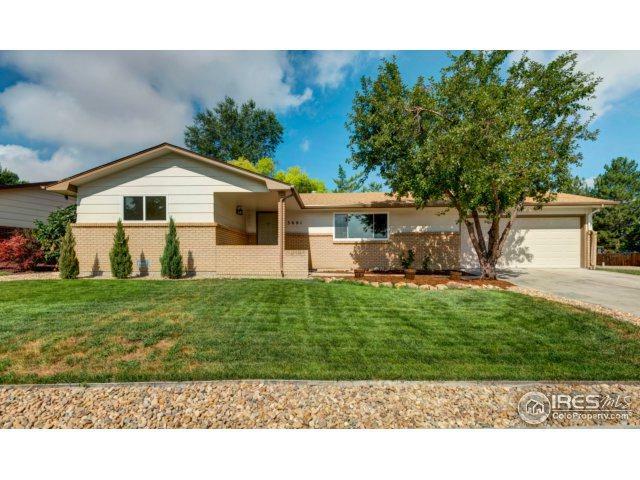 Privacy fenced backyard complete w/ patio & sprinkler system. 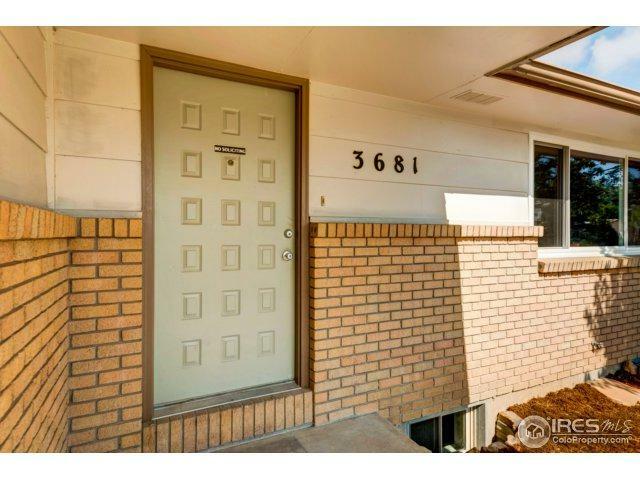 Spacious living room w/ wood laminate floors & picture window fills room w/ natural light. Updated kitchen w/ tile floor, modern glass tile backsplash & appliances included. 3 BRs & 2 baths upstairs, including a master BR w/ new master bath. Finished basement expands the living space w/ big family room, 2 BRs & a bath. 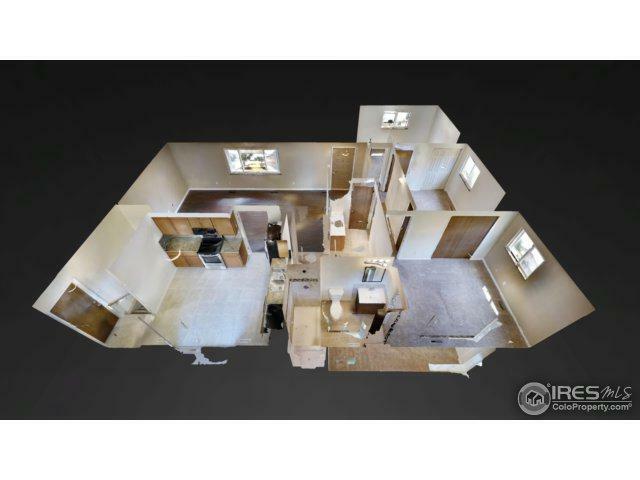 Large 2-car garage w/ room for storage.